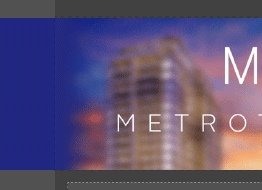 Market new homes more efficiently, more powerfully and more profitably with responsive emails that drive engagement. 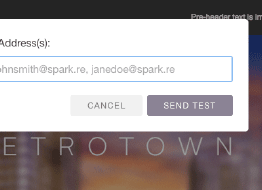 CARPENTER by Spark is a powerful email marketing tool that makes it easy to build responsive email templates in Spark’s platform. No coding required. 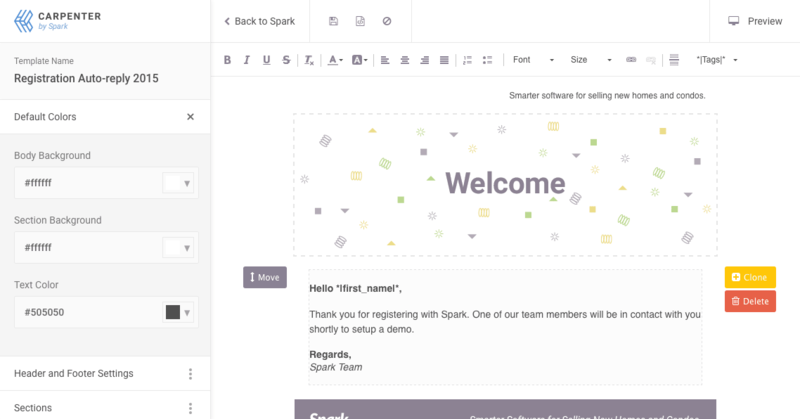 A straightforward widget system for creating email templates. Beautiful emails are only the half of it. Understanding their effectiveness is the other. 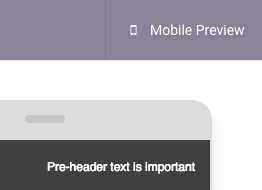 Instantly see how your template looks on all devices. Quickly rearrange your widgets by dragging them up and down. 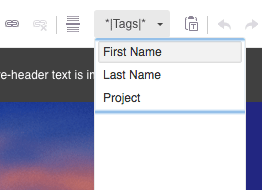 Personalize your message with recipient names using merge tags. Why clutter the WYSIWYG with the kitchen sink? We kept what’s needed. 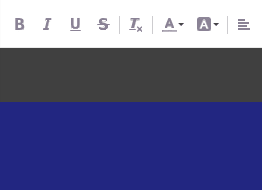 Fill the entire width with a colour for each widget, or just one. 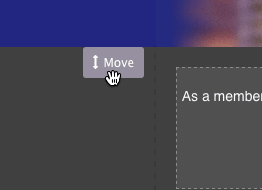 Create bulletproof buttons without images that work in all clients. 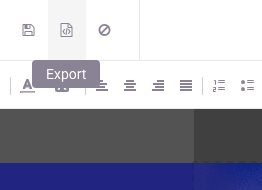 Build a basic template, then export to let your designer polish it for you. Go ahead - test as many times as you like with just one click.